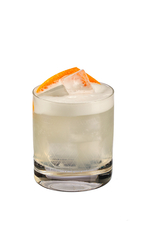 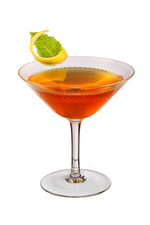 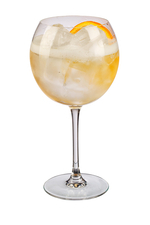 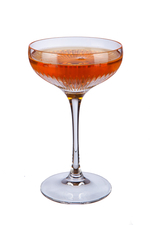 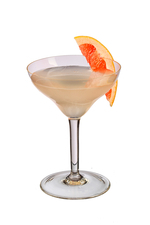 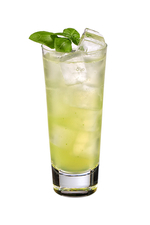 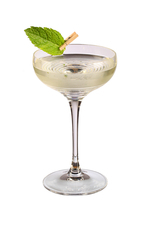 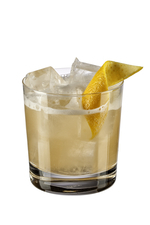 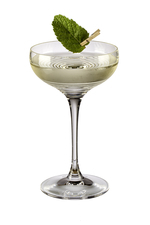 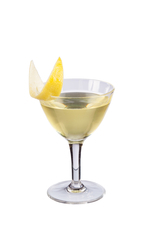 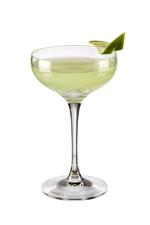 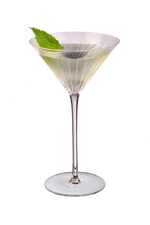 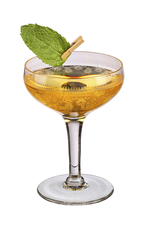 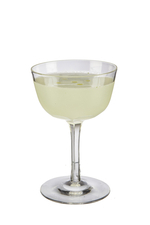 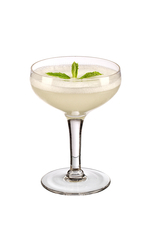 The distinctive notes of mastiha and Chartreuse shine in this Greek riff on the classic Last Word. 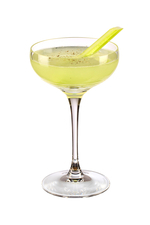 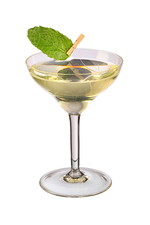 A simplified version of a drink promoted by Skinos mastiha by yours truly (Simon Difford) in August 2015 at the Cabinet Room, London, England. 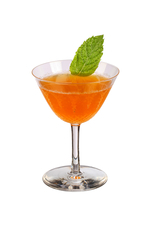 Lebanese BACARDÍ Legacy 2015 winning drink by Jad Ballout, Bar Manager at Central Station Boutique Bar in Beirut, Lebanon. 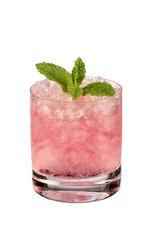 SHAKE all ingredients with ice and strain back into shaker. 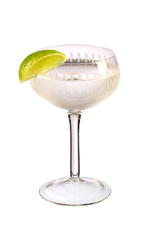 DRY SHAKE (without ice) and strain into ice-filled glass.